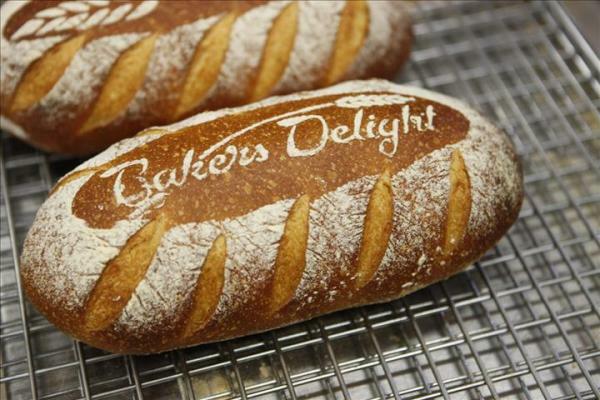 Purchase this established bakery with 18 years of operations and a loyal customer base. This bakery is located in the Merthyr Village shopping centre which boasts over 40 speciality retailers, including major retailers Coles. A destination for local shoppers, the bakery is located just outside Coles with average weekly sales in excess of $15,000.